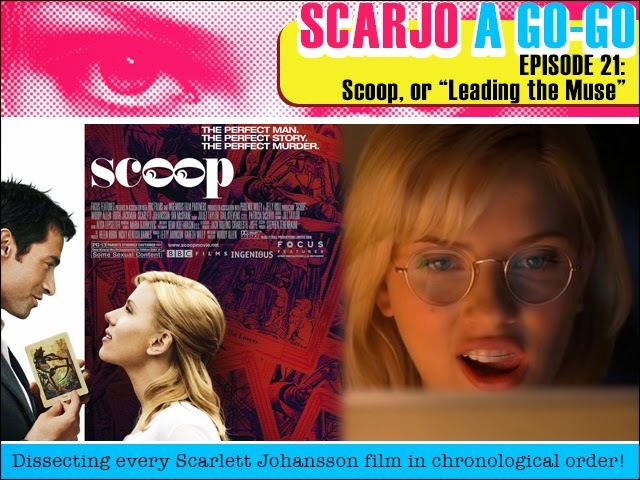 Scarjo A Go-Go Episode 21: Scoop, or, "Leading the Muse"
This week Woody returns, following up the wonderful indulgence-free with Match Point with a very indulgent Scoop! What does he have in mind for the focus of our ongoing study - the mighty Scarlett Johansson - this time around? Can she comfortably tackle a comedy? And why is everybody so cagey about the idea of a "muse". We've got an awful lot to talk about! 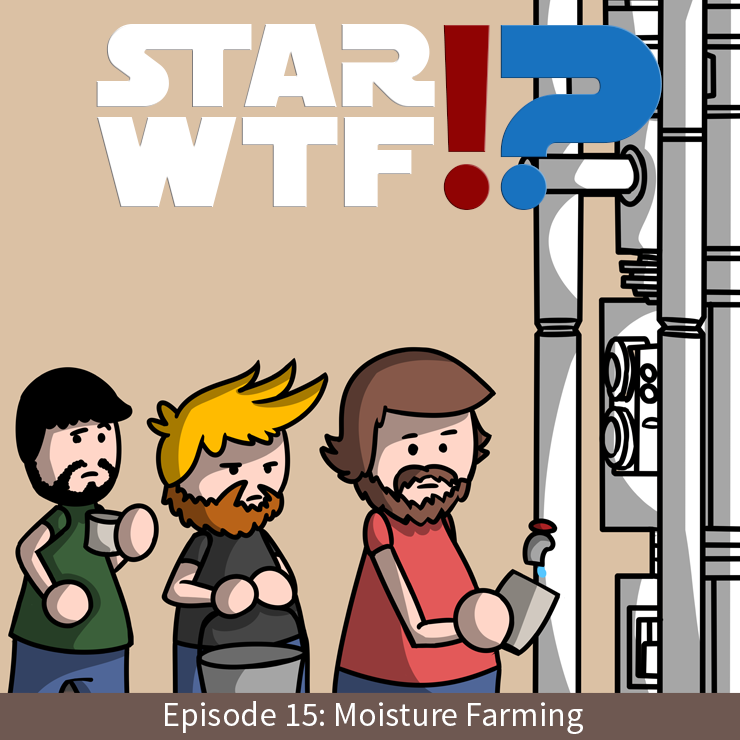 The episode you have been waiting your entire life for... it's MOISTURE FARMING! Probably the most boring aspect of the Star Wars universe, yet we keep it moving right along at a brisk and swift pace. What is Moisture Farming? How do you do it? What do you do with the moisture? Why is Uncle Owen so miserable? We also have special guest George Tagmire joining us for the first time, and definitely not the last. Moisture farms were often found on dry planets such as Tatooine or Ord Mantell, where the arid climate made water a scarce commodity. Moisture farmers maintained moisture vaporators to gather water for themselves as well as to sell to others. They also used the gathered moisture to irrigate crops, which were grown underground, sheltered from the hot sun (or suns, as is the case in the binary star system of Tatoo). 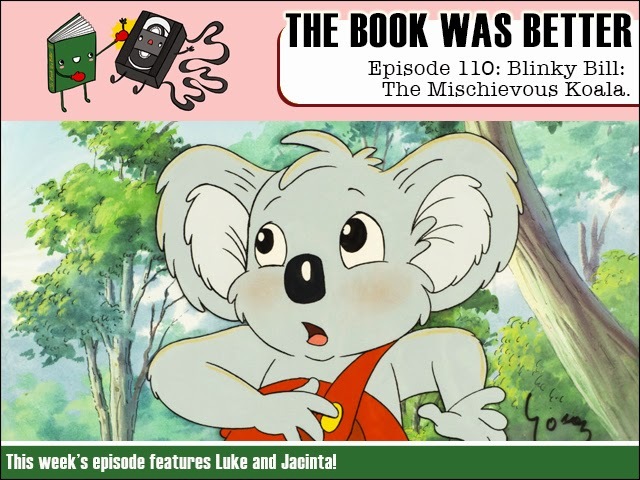 The Book Was Better Episode 110: Blinky Bill the Mischievous Koala (with guest host Jacinta)! The Book Was Better podcast is back with a whole new series of episodes! Today we finally turn the tables and take a good hard look at Australian culture when we read the novelization of the crudely animated Aussie "classic" Blinky Bill the Mischievous Koala! And who better to join me that you beaut, true blue, bloody fair dinkum legend Jacinta! Will Blinky Bill sober up enough to find his missing mother? There's only one bloody way to find out, cobber! FPcast! The Fruitless Pursuits Podcast for January 26th 2015! Australia Day! G'day, Cobbers! It's our true blue, fair dinkum, down under Australia Day episode where your mates Milto and Cintsy are gonna' tell you all about our golden brown land! So grab hold on yer Chiko and get this you beaut poddy up yer!